Available as a 28 x 36 cm (11 x 14″) print or as a 50 x 70 cm (20 x 28″) print on Giclee paper, see below for prices. 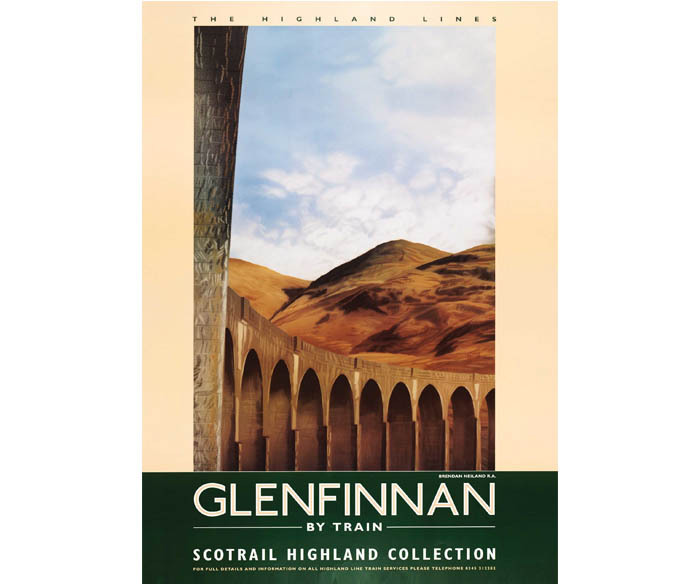 This is poster 25 of a series of 26 classic images reproduced in 2011 for the Scottish Highlands Railway Poster Art Exhibition. This image is from Series 1.